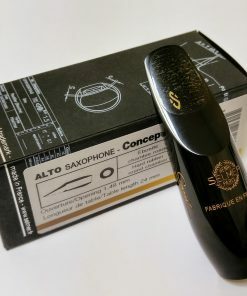 Yanagisawa is well known for the quality of their saxophones. 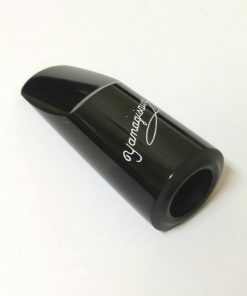 However, many players are never exposed to the Yanagisawa ebonite alto sax mouthpieces. 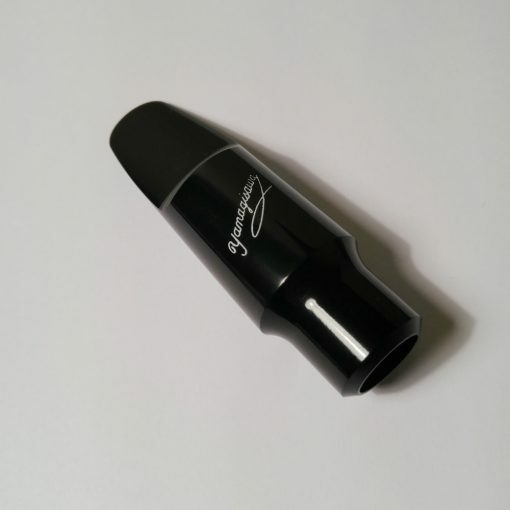 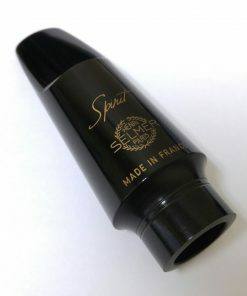 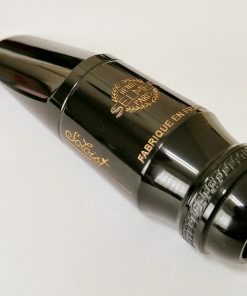 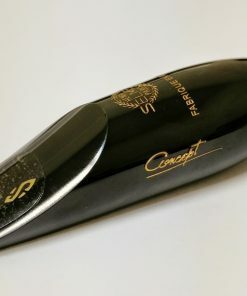 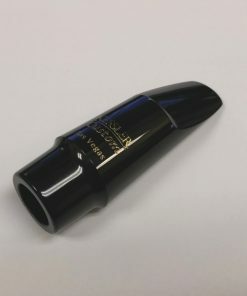 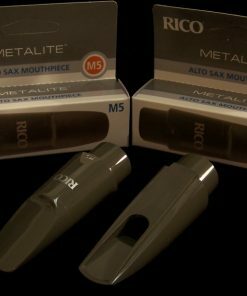 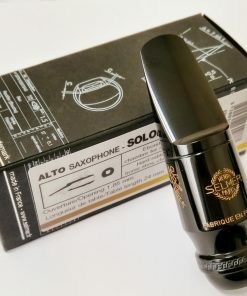 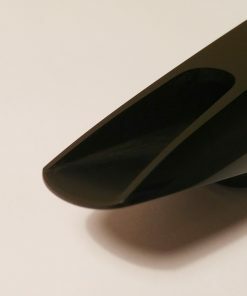 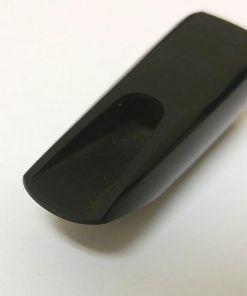 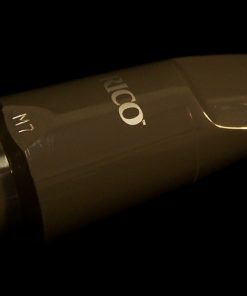 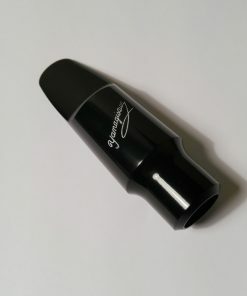 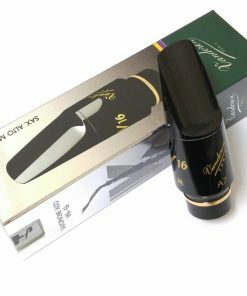 Frankly, this is due largely to the typical saxophone dealer not realizing what quality and performance value that these mouthpieces offer. We on the other hand know exactly what they are and HIGHLY recommend them to our customers! 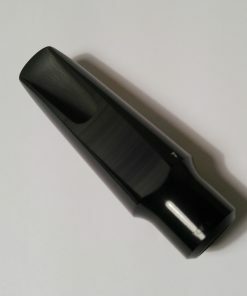 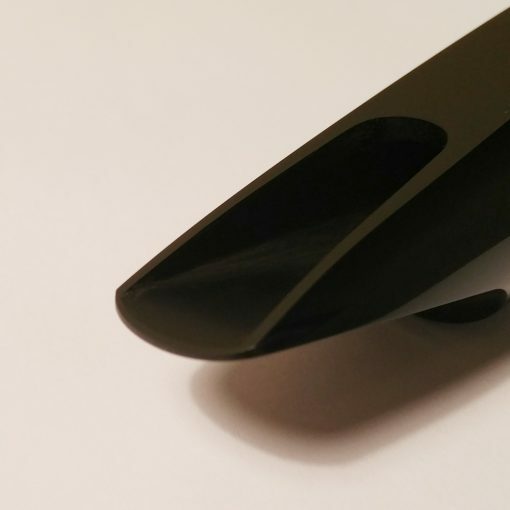 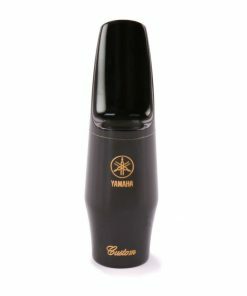 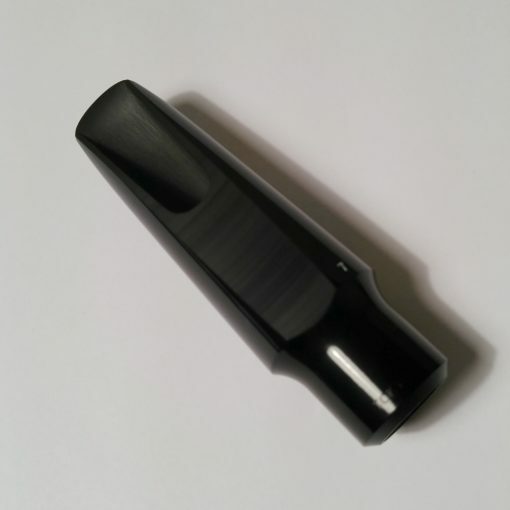 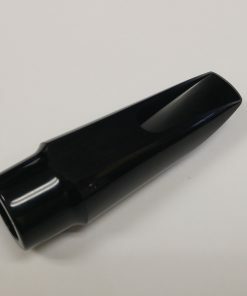 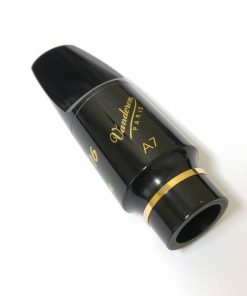 The Yanagisawa ebonite alto mouthpiece uses a round chamber design in order to provide even tone and response. A good rollover baffle and an excellent facing curved provide response and a warm tonal color. 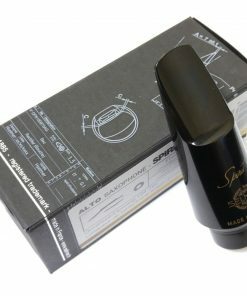 The end result is a beautifully playing, expressive mouthpiece, built to the artisan craftsmanship level only Yanagisawa can provide – all at a price that is unbeatable!